The idea of getting CEUs is usually a really exciting one for me! I miss soaking up all of the info that amazes me about this field like I got to do every day in grad school. But then, once I'm in that auditorium, my grad school PTSD kicks in and I'm reminded of the parts that I didn't love so much too. My eye lids get a little heavy and my ADD kicks in. So, I'm a BIG fan of online CEUs! Don't get me wrong, I LOVE the ASHA Convention and I can't wait to see everyone in LA this fall, but for the summer, I'm going to soak up all of the info while poolside with my pup! Here are 4 ways to get [almost] 20 FREE CEUs this summer! Get 'em while they're hot!! 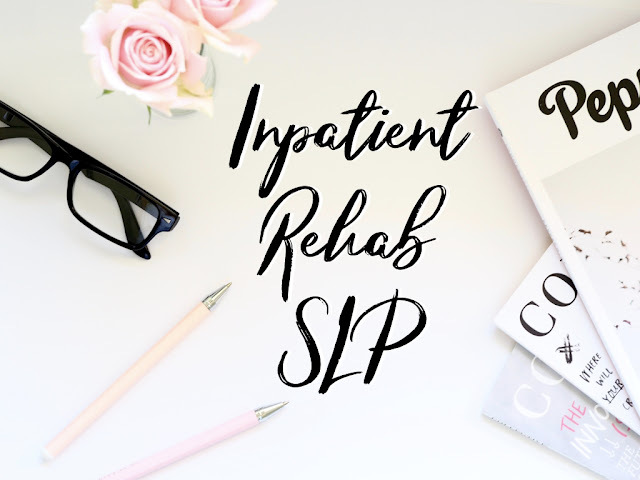 SLP Summit is a semi-annual online conference with TONSSSS of ASHA approved CEUs!! Go to SLPSummit.com to check it out! This conference is from July 31st-August 4th. Attend the live session or watch the replay (available until Friday, August 18, 2017.) You have the chance to get 15 CEUs FOR FREE!! If you’re familiar with the #SLPBloggers world, you’ll see a few familiar faces! I’m super pumped about this one!! I love that you get SO many different perspectives over SO many different topics while racking up SO many CEUs for FREE!! Yall, it doesn't get better than this!! And I can do all of this by the pool? Done. I signed up! And I cant wait!! 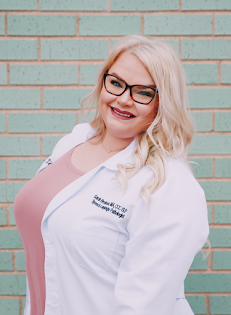 SpeechPathology.com is WILDLY popular, so I’ve learned! Choose from a selection of 1-2 hour courses and enter promo code SPFREE17 at registration. With their subscription you get 350+ courses/over 25 topic areas, live webinar, video, text & audio formats, ASHA approved CE provider, and course completion certificates provided. I am looking into buying their yearly subscription ($100 for a year of unlimited online CEUs) and I think this will be a great way for me to test it out! ASHA offers a free case study CEU course each month through August! 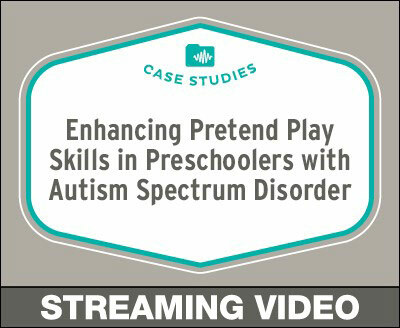 Their August 2017 course is Enhancing Pretend Play Skills in Preschoolers with Autism by Linda Watson, EdD, CCC-SLP for .05 CEUs. You can find the link for this here! I hope y'all find something that fuels your fire for this field! I'm truly amazed by the science of what we do and the impact we make in the lives of our patients. I was awe-struck throughout all of undergrad and grad school as I learned just how incredible our work is and CEUs help me find my fuel again when I'm starting to feel "the burn." Enjoy the rest of your summer and enjoy your free CEUs!